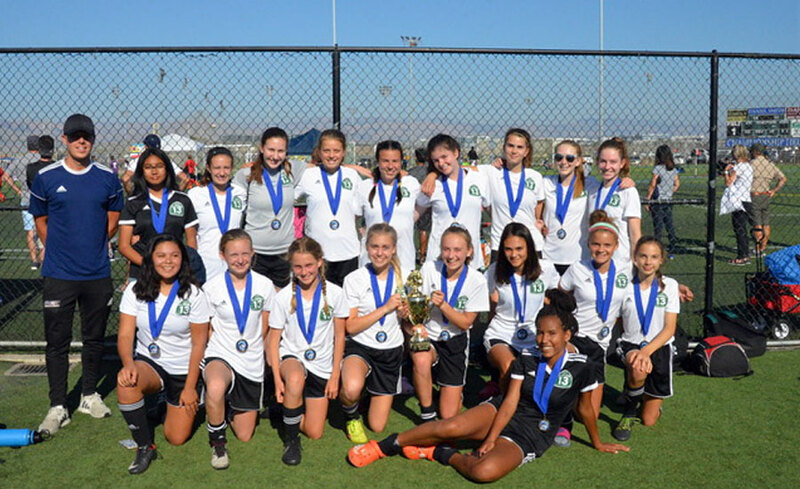 The Oakland Hills’ newest U-15 girls team, FC13 (Football Club Highway 13) 2004 Girls Black, formed from members of the Montclair Clippers and Piedmont Highlanders, debuted with a strong victory at their first Gold level tourney, the Santa Cruz Breakers Academy Challenge Cup on August 25 & 26. They won three of their four games to clinch the title. In their first game, FC13 beat Star Academy 3-2, with goals by Munyazi Mwalozi, Sarah Tracey-Cook, and Amanda Becker. 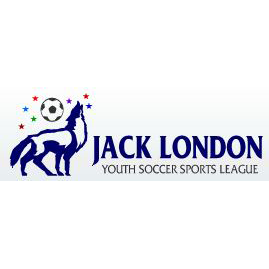 In their second game, they overwhelmed MVLA Barcelona 5-0, with a hat trick by Zenobia Pellissier Lloyd and goals from Joyce Stern and Talia Ingham. For their final victory, the girls played a very close game against PAC & San Jose Dynamo, which was tied 0-0 until the last moments, when Amanda Becker scored the winning goal. Due to the main goal keeper’s injury – 7 different girls defended the goal during the tournament: Joyce Stern, Zenobia Pellissier Lloyd, Sarah Tracey-Cook, Ellie Richardson, Sophie Sorensen-Wald, and Maggie Robins each played one half, and Munyazi Mwalozi played keeper in two different game halves. The team and coach Ben Russell were very pleased with the performance in this first Gold tournament, when both precursor teams had played Silver level.